Members of the Gloucestershire knee clinic team at the British Association of Surgery of the Knee (BASK) conference in Brighton. 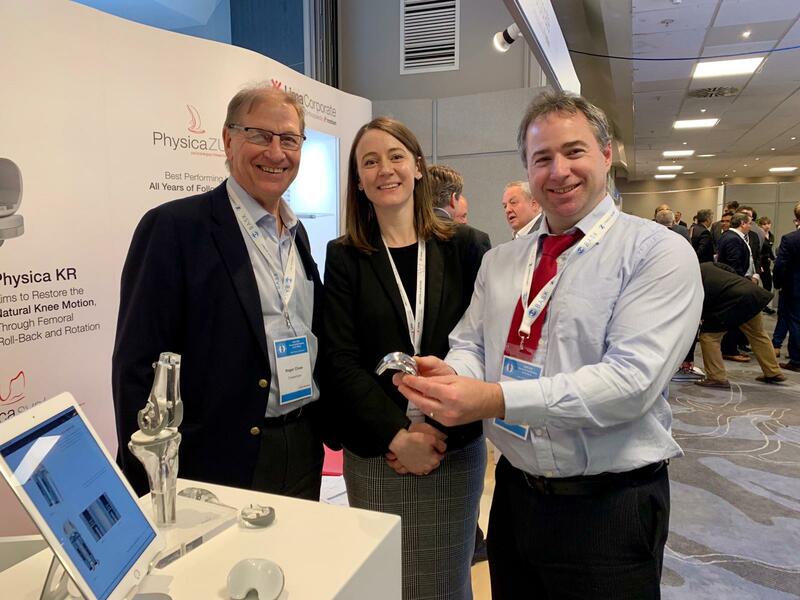 Peter Kempshall and Roger Close with Lima-uk looking at the new Physica KR knee replacement. 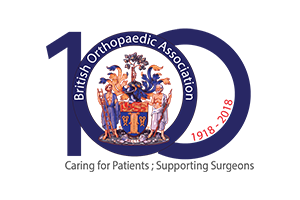 The BASK conference is the UKs leading meeting for knee surgeons to share ideas and learn about new advances in knee surgery. 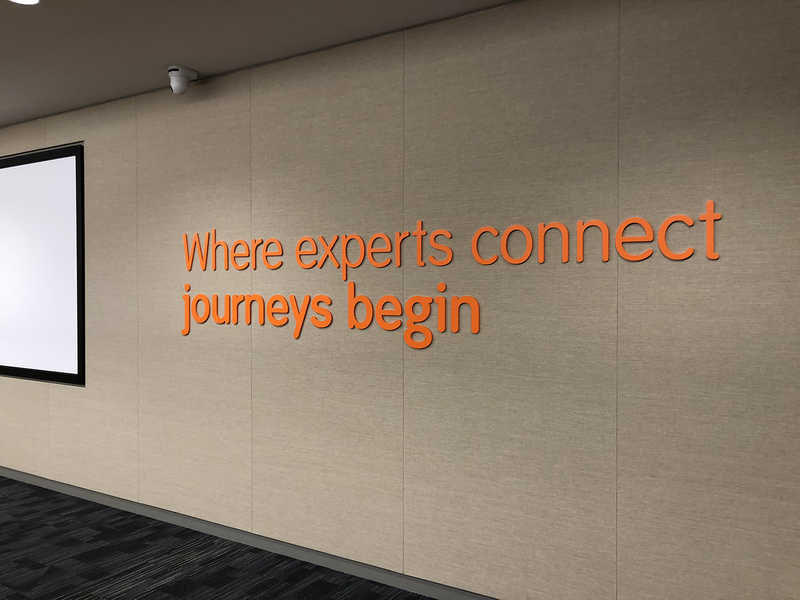 A huge thank you to Smith and Nephew for welcoming our team of enthusiastic Orthopaedic Registrars to their state of the art surgical training facility. 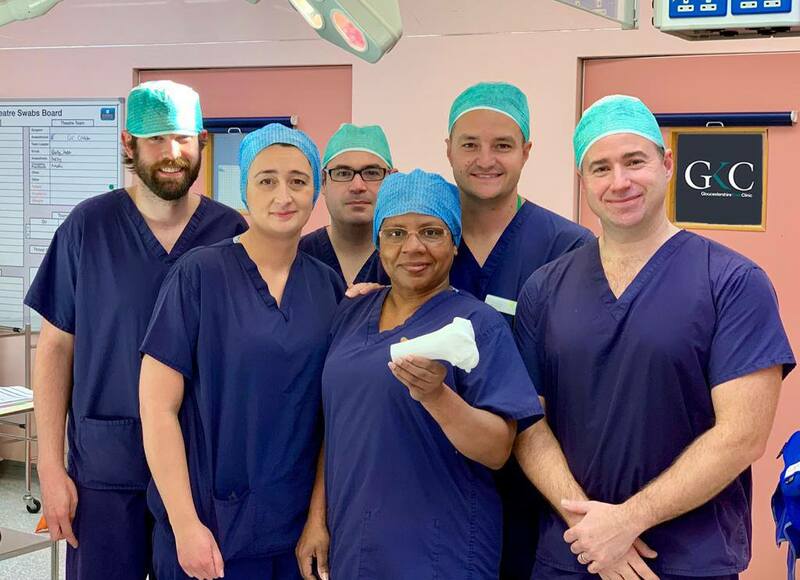 It was an excellent opportunity for the trainees to perfect their skills in ACL Reconstruction and Arthroscopic Hip Surgery. 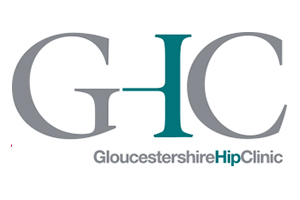 The Gloucestershire Hip and Knee Clinic Consultants were on hand to offer tips and tricks to the surgeons of tomorrow and had a fantastic day out supporting their trainees. 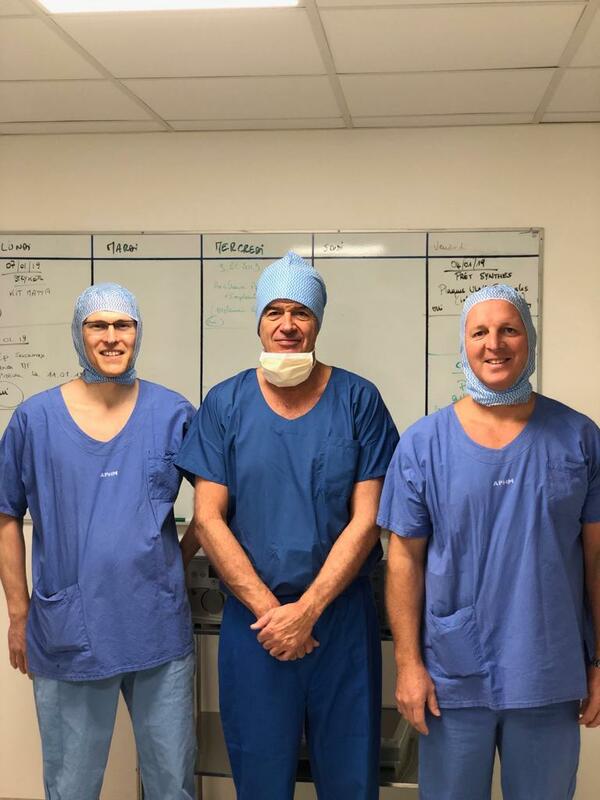 Mr Gleeson and Mr Barksfield opened their continuing professional development account for 2019 with a trip to work with Prof Argenson at the Hospital Sainte Marguerite in Marseille. This is a University Hospital performing over 1300 joint replacements per year. The French operating theatre set up was fantastically efficient with Prof Argenson running 4 theatres simultaneously allowing us to maximize our learning in a short visit. 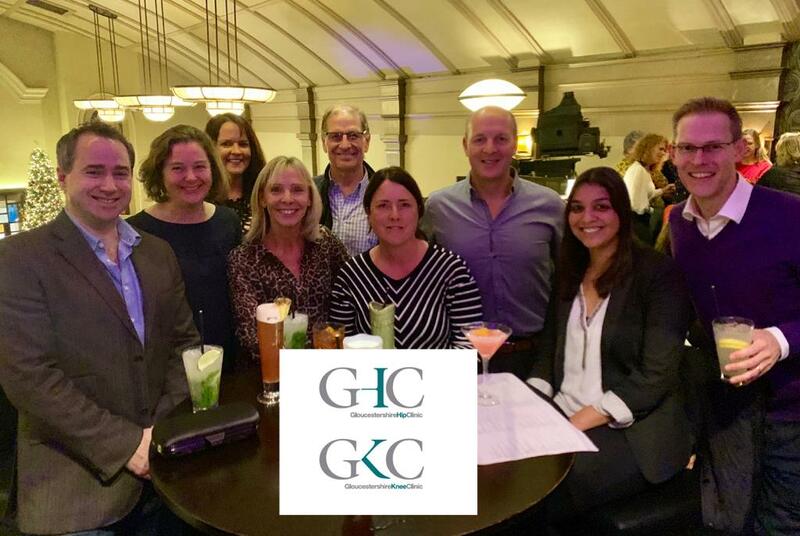 The team at GKC are always seeking out opportunities to learn about the latest techniques and innovations in order to improve the outcomes for our patients. 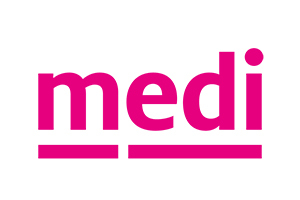 We are hugely grateful to Zimmer Biomet for arranging this academic visit allowing us to learn about the brand new Persona total knee replacement system and to also gain invaluable experience with trabecular metal cones. 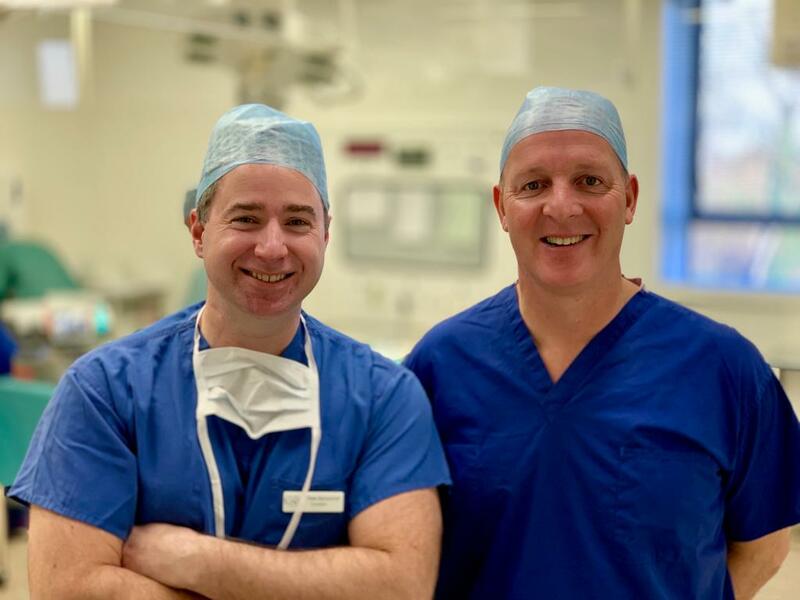 Today at the Nuffield Health Cheltenham, Orthopaedic surgeons Pete Kempshall and Rob Gleeson (pictured) performed a complex knee ligament reconstruction together as a two consultant procedure. 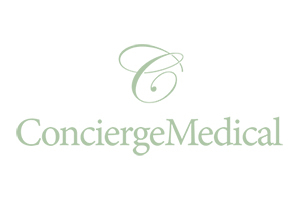 Our ethos at Gloucestershire Knee Clinic uses the team approach by combining surgical expertise to provide the highest quality surgery. The Gloucestershire Knee and Gloucestershire Hip clinic enjoyed an excellent dinner at the Daffodil restaurant in Cheltenham. 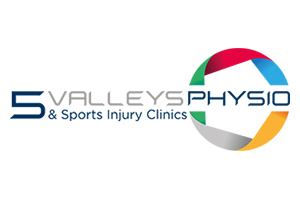 Thanks to everyone for all their hard work and dedication to making the clinics the largest private orthopaedic clinic in Gloucestershire! Felicity Thomas knew she had a problem running back in 2008. It was unlikely that she would have been considered for ACL reconstruction under the NHS as she was 68 years old at that time. 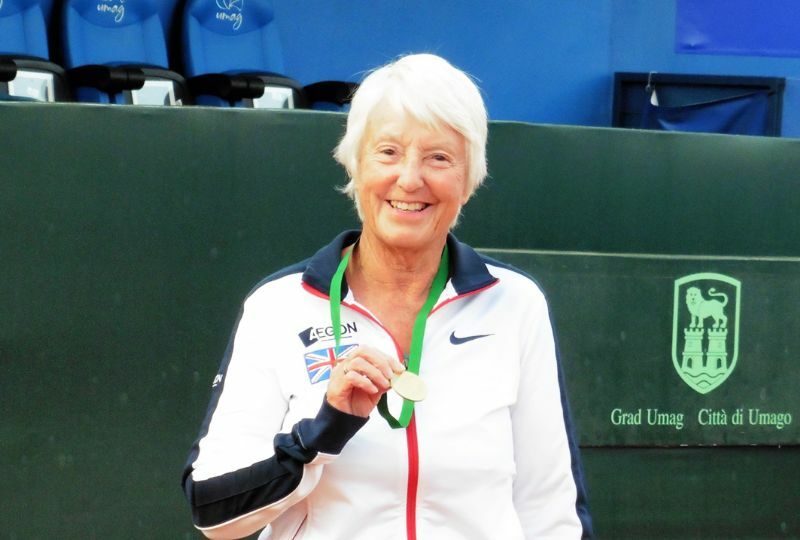 She had been playing tennis for the GB Team in the Super Seniors and her aim was to be fit for the 2011 season, when she would move into the 70-75 age group. GKC members took the opportunity to visit the Smith And Nephew cadaveric lab in Watford. 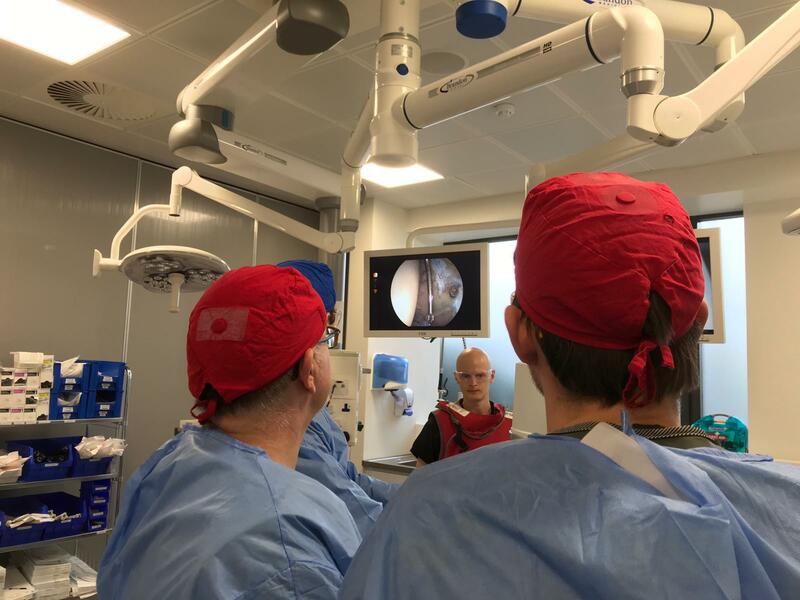 The team regularly like to catch up on various conferences but this particular venue allows us to undertake surgical procedures on cadaver knee and hip specimens. The ability to use the latest techniques in Knee and hip surgery requires both knowledge and the ‘know how’.